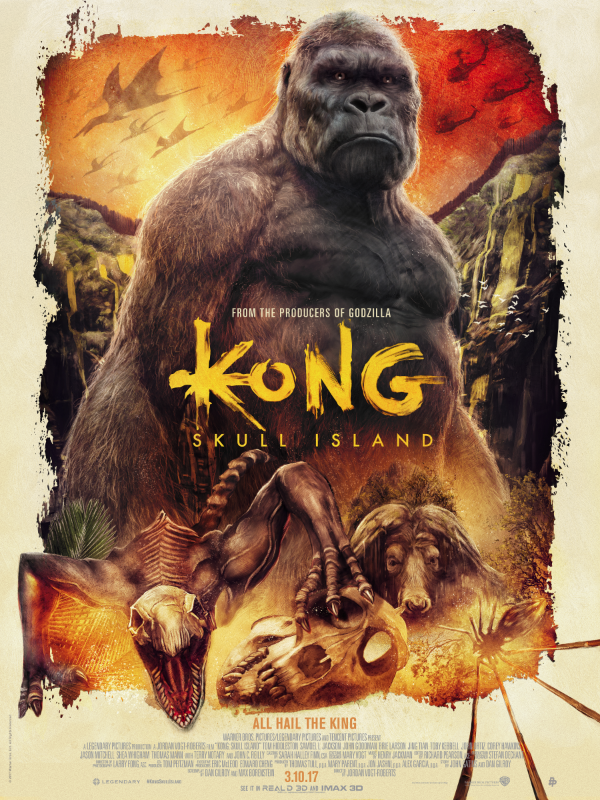 When a scientific expedition to an uncharted island awakens titanic forces of nature, a mission of discovery becomes an explosive war between monster and man. 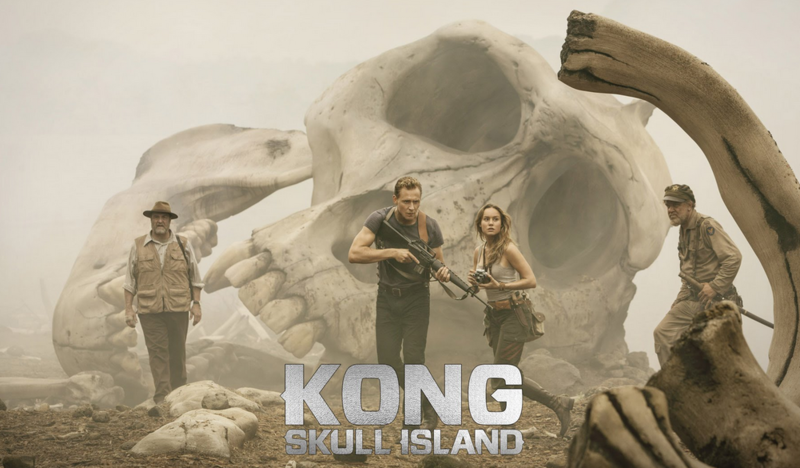 Tom Hiddleston, Samuel L. Jackson, Brie Larson, John Goodman and John C. Reilly star in a thrilling and original new adventure that reveals the untold story of how Kong became King. 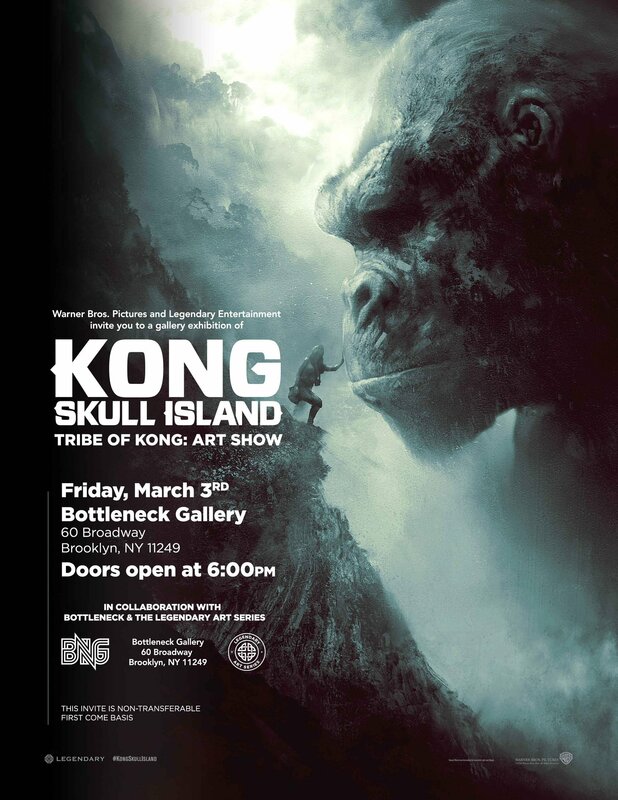 As an added bonus, the art will be featured at Bottleneck Gallery as part of “Tribe of Kong: An Art Show.” Here is the official announcement about the exhibit. 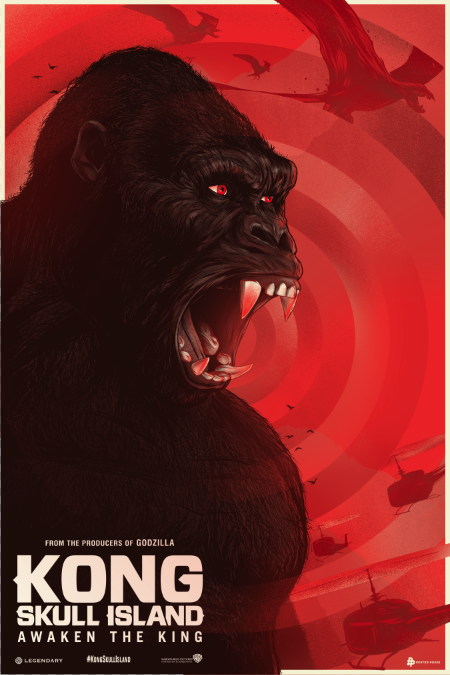 KONG is an influential cinematic icon that has inspired nothing short of a pop culture movement. His references appear in more than television and movies… They are also found in music, fashion and art. 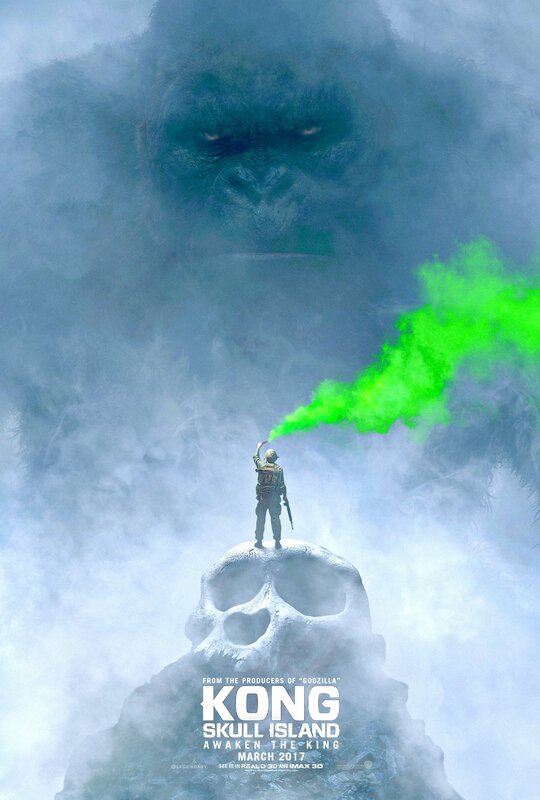 Kong is a source of creative inspiration for generations of fans. 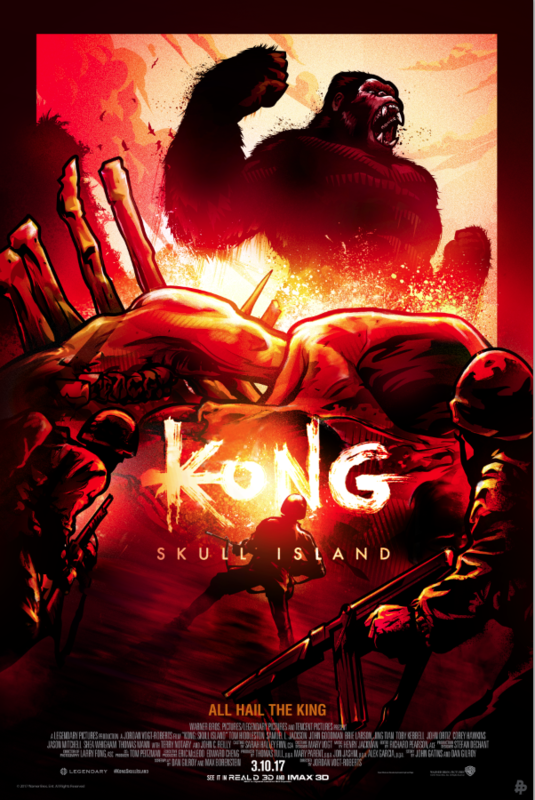 In celebration of his iconic status and the release of ​”Kong: Sku​ll Island,” Warner Bros. Pictures and Legendary Entertainment will curate a series of Kong – Tribute Art to be showcased in a limited engagement gallery at the Bottleneck Gallery in Williamsburg, Brooklyn. 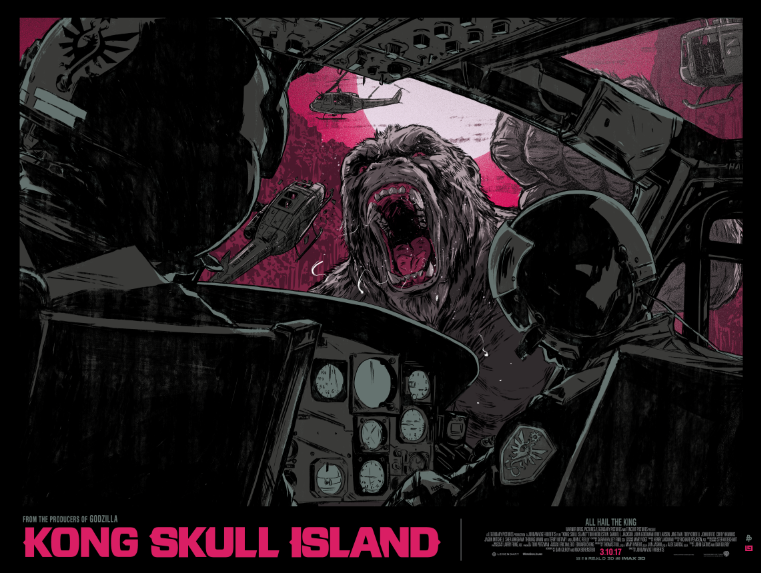 In addition to film marketing materials and fan art, the gallery will feature 7 original pieces from artists around the world commissioned by The Poster Posse and 3 original pieces commissioned by Bottleneck Gallery. 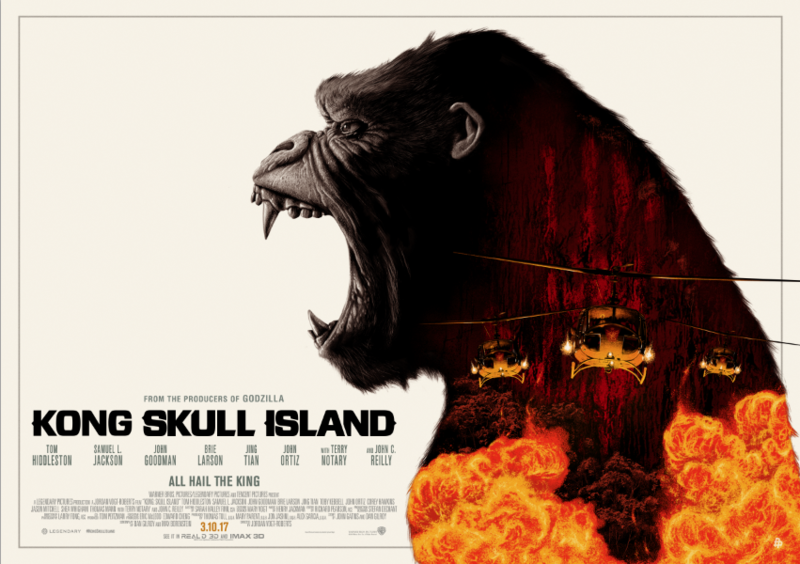 The Poster Posse is a diverse collective of artists from all over the world who engages the masses by creating highly desirable art for the movies you are dying to see. From sci-fi, to comedy and everything in between, we love movies as an art form and utilize our talents and unique perspectives to create art that pays homage to them. 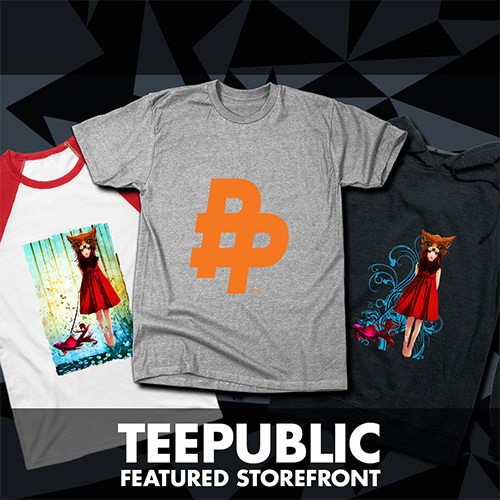 Bottleneck Gallery is a contemporary art space specializing in all facets of pop culture art, from prints to paintings to toys. The gallery has been open since 2012 and is located in the heart of Williamsburg, Brooklyn. We invite you to share these images across social media with the hashtag: #____lovesKong Add your name, city, country, favorite sports team, etc. 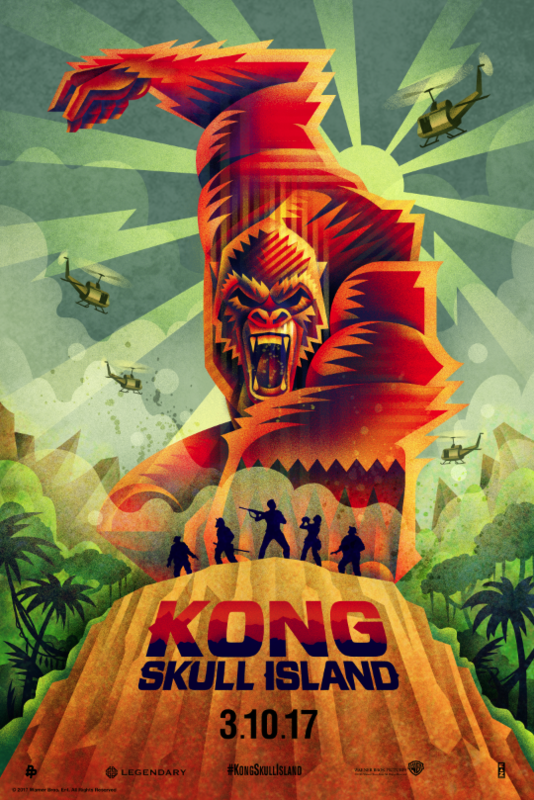 Get creative and immerse yourself in the world of Kong when he smashes his way into Domestic theaters on March 10th.